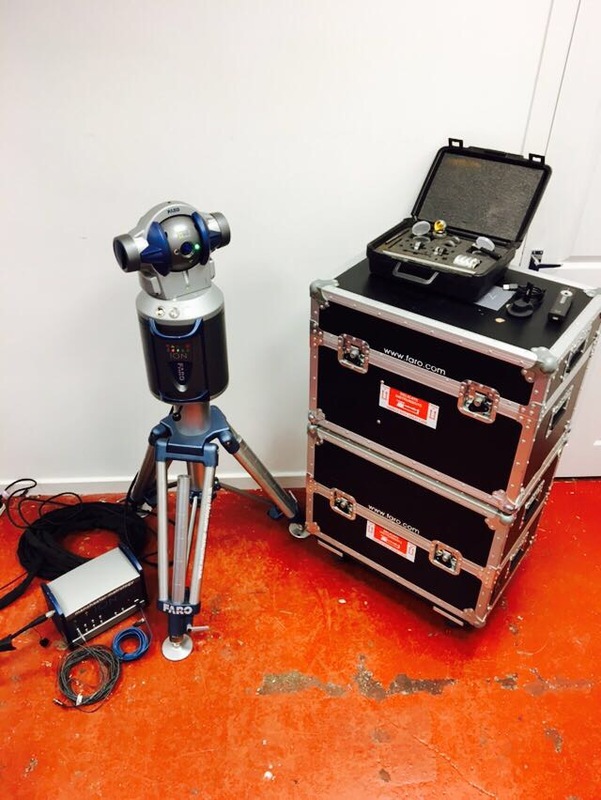 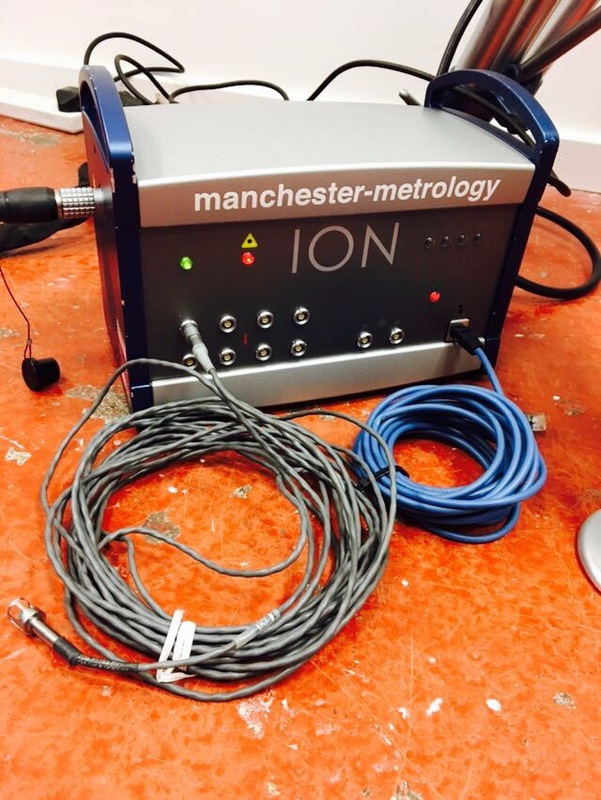 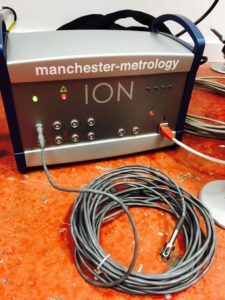 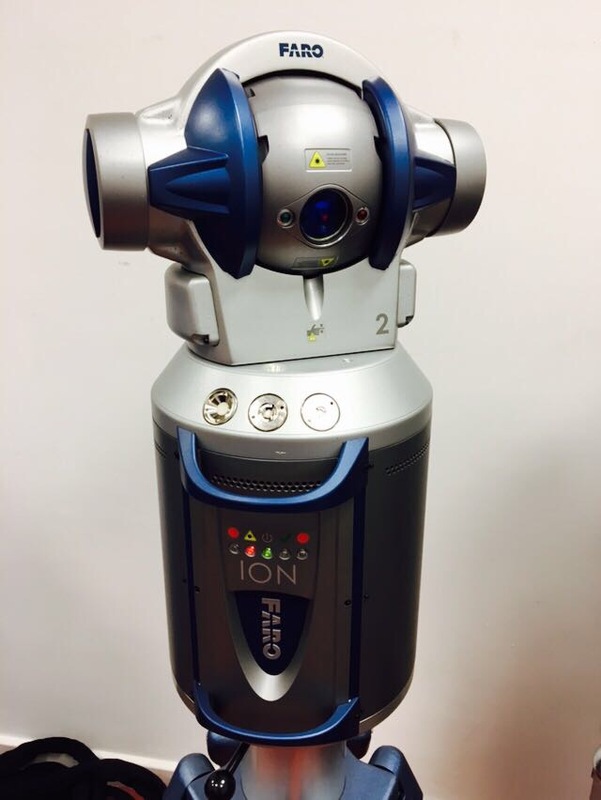 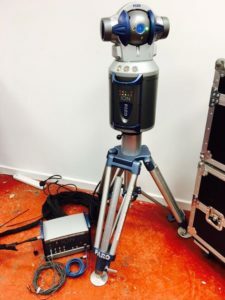 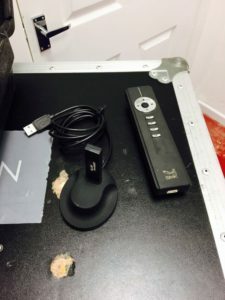 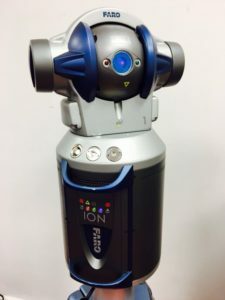 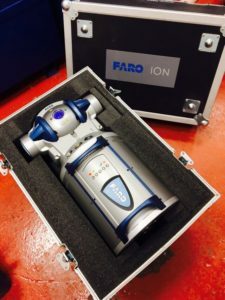 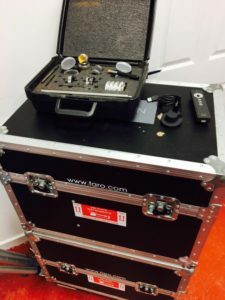 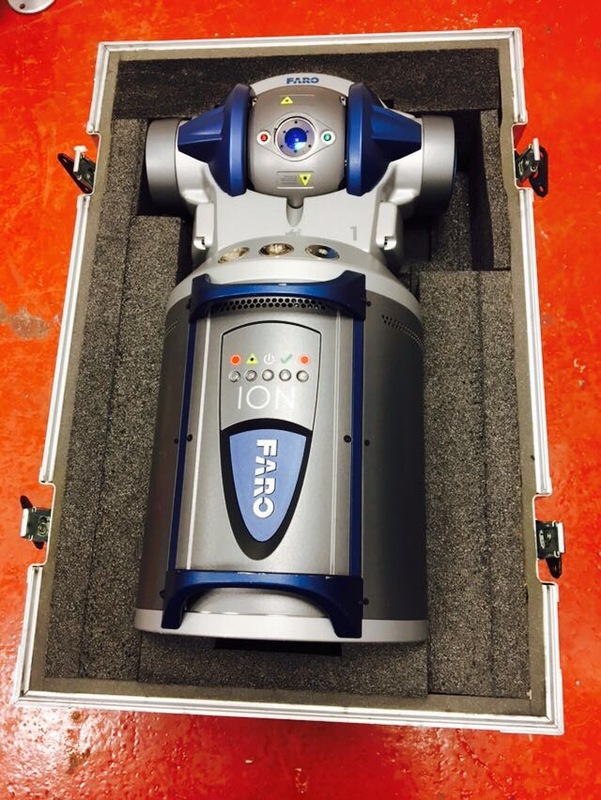 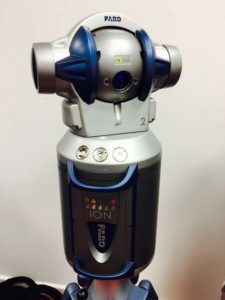 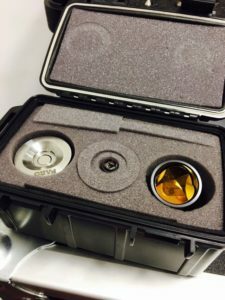 The Faro Ion Laser tracker comes in the original box with calibration certification. 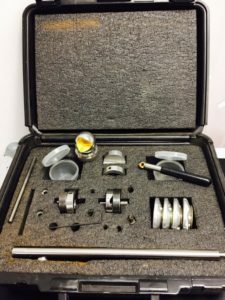 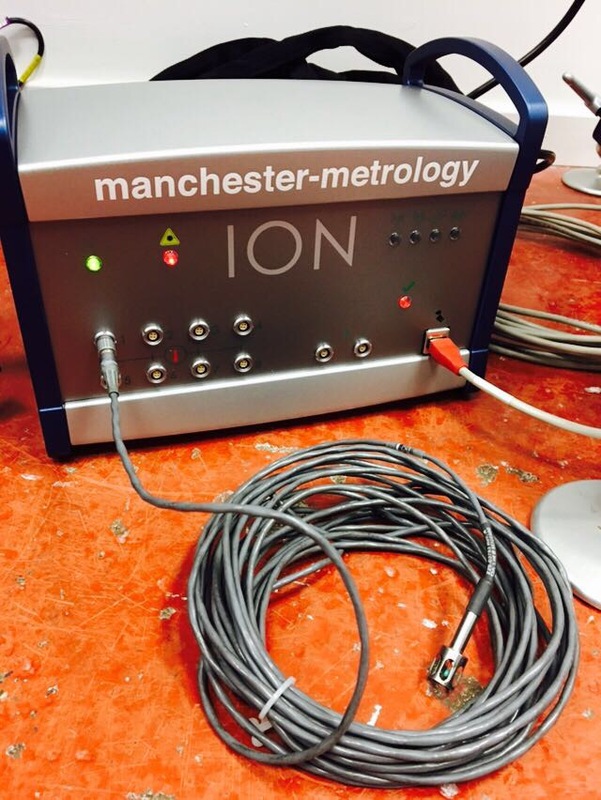 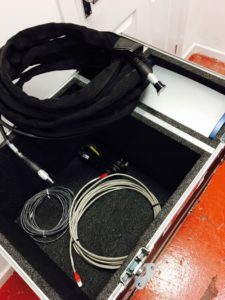 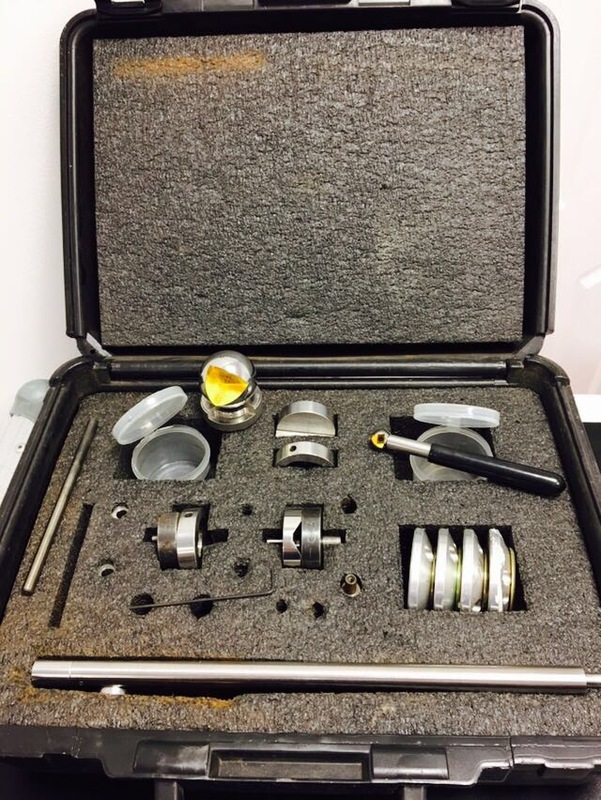 This is a used item but in full working condition sent to Faro each year for service, calibration and annual clean. • For use with a variety of Software such as CAM2 measure 10, Polyworks and Spatial Analyzer. 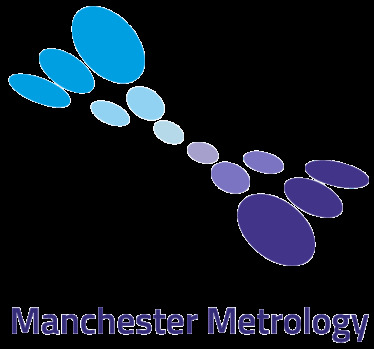 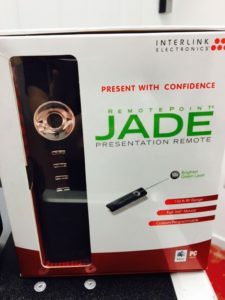 • Software and training can be supplied at an extra cost. 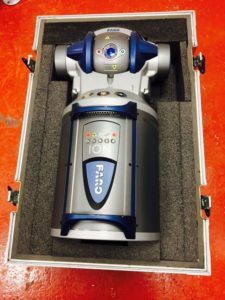 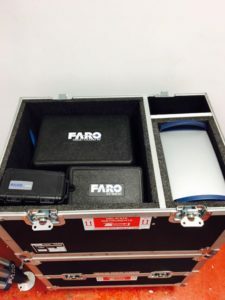 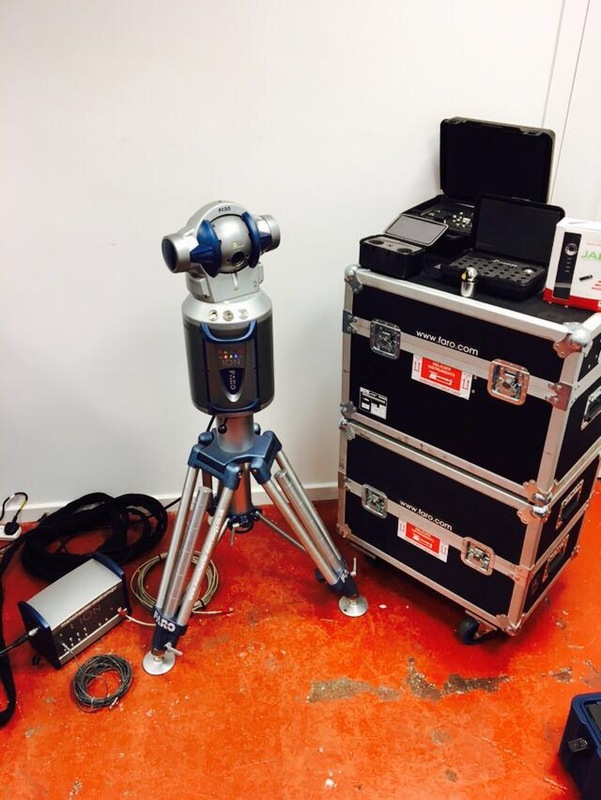 • Transferable Faro warranty covers any repairs needed not caused by user error and the annual calibration costs.